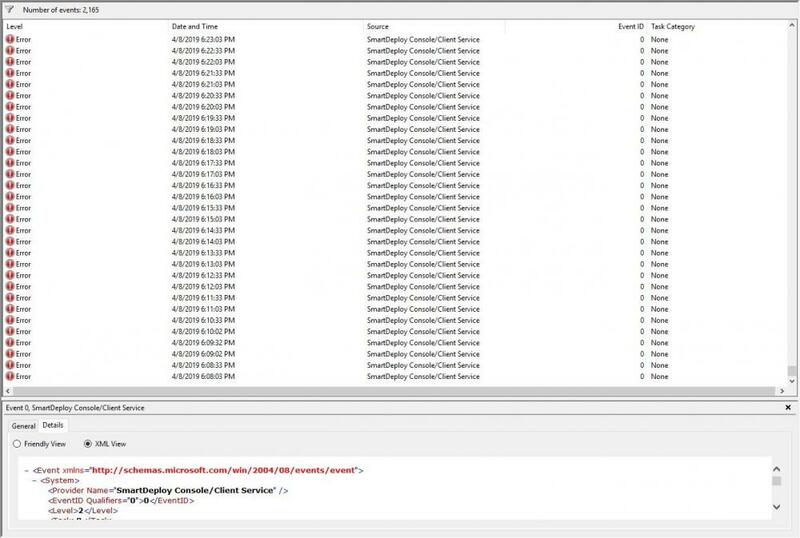 Need some help identifying and stopping these errors in Windows 10 Event Viewer coming from SmartDeploy Console/Client Service. Here is the XML output of one of the errors. Can you confirm this is happening on a client? Is this client connection to the host in a good state? If you look in the console in the Computer management workspace, is this clients listing in bold-face letters? How often does this occur? Does this happen to more than one client? This is an error from my computer that was imaged with SmartDeploy. I am also seeing this on other computers imaged in the same way. These desktops have wifi cards but the wifi is disabled. Here is a screenshot of the errors and how often they are happening. Interesting. Do these errors stop if you enable the wireless adapter? In the Computer Management console; are the clients generating this error appearing in bold/regular text? In Computer Management, I am seeing 2 colors. Black and grey. I am not seeing any in bold text. Screenshot showing a PC getting the errors. Ok thanks Aaron. The greyed out text means the last heartbeat check didn't work. Good to see that some clients are still black, which means the client isn't failing. 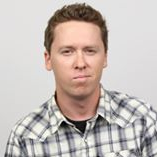 I've shared this thread with some members of the team here to see if we can determine what's going on. Aaron; how are you disabling the wireless adapters on these systems? We're not able to reproduce this error when disabling via command prompt, or the Control Panel. On my work PC, I simply click on the Ethernet icon and then click on the Wireless icon. And I have noticed the errors coming back in after disabling the wifi. Alright well we can't re-produce that error ourselves. I'd file a ticket with Support. Hopefully it doesn't require shipping us a unit. I don't see an HP ProDesk 600 G4 platform pack, only a G3, as what's in your screenshot above. You deployed to a 600 G4, with the client install option? Or just installed the client? 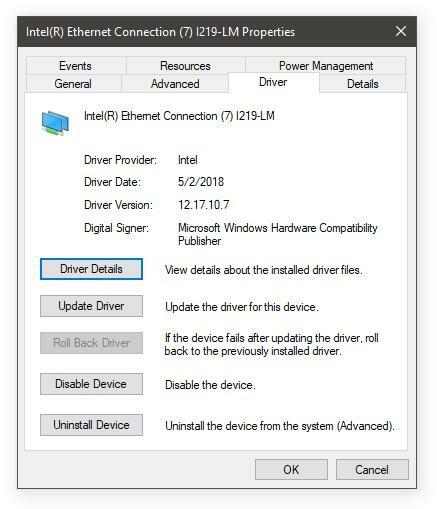 Can you share version information on the wireless adapter driver? Jeff, The driver packs for the 600 G3 and G4 called HPElitePro600-800-G3 or G4. This PC was SmartDeployed and so are the other ones as well. Please download, rename to .vbs, and run the attached script on one of the affected systems, and then email the file that's created to support@smartdeploy.com, detailing this issue. We'll need to dig into this beyond forum replies to investigate this.